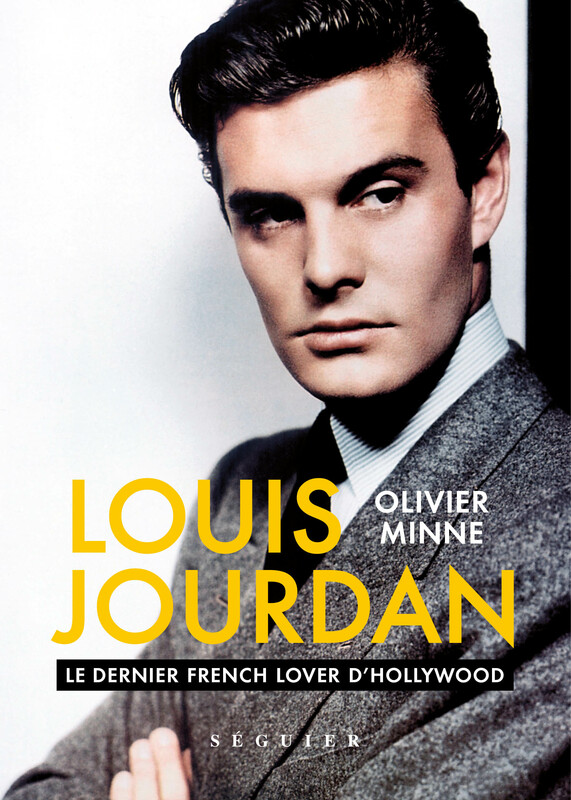 The book Louis Jourdan: The Last French Lover of Hollywood evokes the personal and professional life of the French actor, both in France till the Liberation of Paris and in America till his death. Louis speaks about his life as an actor but also about his relation to seduction, love, friendship, the Hollywood system («the Factory» as he called it), women, his partners on and off set, the directors and the moguls who were seduced by his gentleness, his wit, and his cultural background. In addition to extensive research, the contents of the book are based on several hundred hours of conversations the author had with Louis, his wife, and Joanna Poitier from 2010 to 2014. Olivier Minne is known as the host of different cultural shows in the 90's and since 2003 for hosting every summer a very popular adventure game show on France 2, Fort Boyard. After an essay he wrote in 1996 about the history of French Television, his book about Louis Jourdan is his first biography.